Available in nine on-trend colors: Latte, Teal, Sunflower, Eggplant, Blue, Pomegranate, Graphite, Charcoal and Sea Mist. Problem: Abrasive cleaning solutions leave a film of broken-down dirt, grime and chemicals dried on your countertops once the water evaporates. 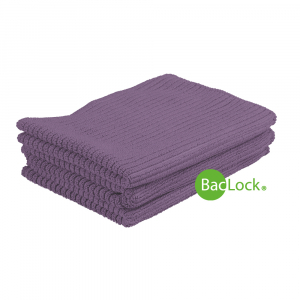 Most towels and cloths just push the dirt around and become soggy quickly. Solution: Norwex Microfiber Kitchen Cloths and Towels completely dry surfaces and thoroughly clean kitchen countertops with only water.